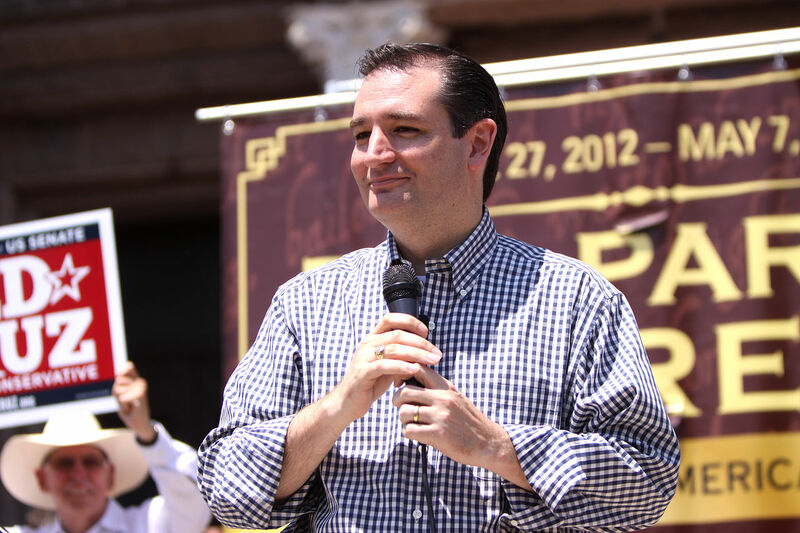 Ted Cruz announced a Homeschoolers for Cruz coalition: 6,000 members of the American homeschool community, including their lobbyists. 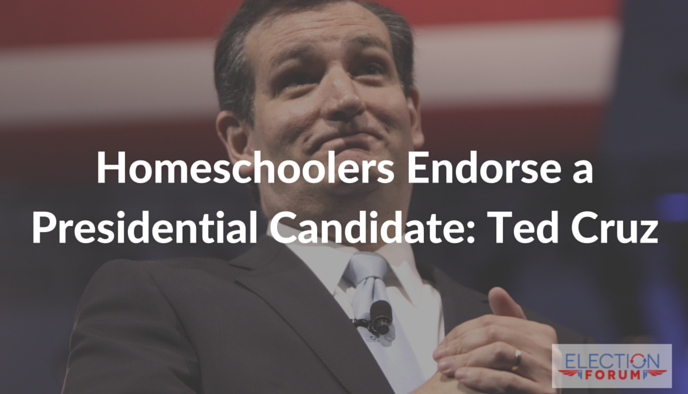 In part of his platform with the Homeschoolers for Cruz coalition, he will get rid of Common Core. Currently in the federal government, bureaucrats hold considerable power over education. Parents and students have little power. Standing up to the “Washington Cartel”, Cruz vows to restore choice to parents: “the people who know our students best”.